There is no denying that ageism is still prevalent in today’s society. Ask yourself, how often have you forgotten something or somebody’s name and said “I’m having a senior’s moment”? Just like racism and sexism, ageism is not OK. It makes the assumption that all older people are or behave the same. But, just like every other group in society, there is great diversity amongst older people who all have different abilities, backgrounds, behaviours, attitudes, values and outlooks on life. And that’s a good thing. Diversity is what makes life so interesting, so let’s celebrate it. 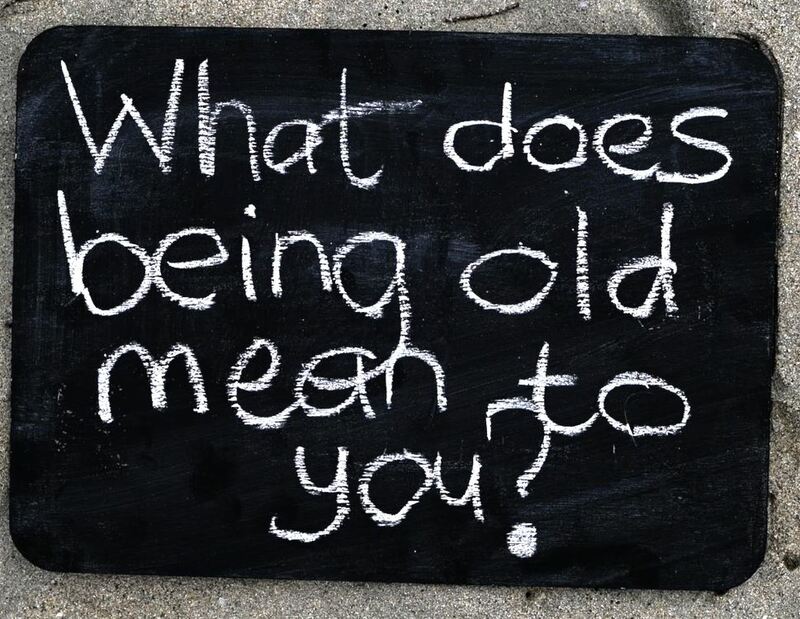 The City of Rockingham (located in Western Australia) asked community members of different ages for their thoughts on the question ‘What does being old mean to you?’. Participants revealed their answers on camera, which the City turned into a short film clip. The aim of this film clip is to stimulate conversation amongst participants and viewers to get them thinking about older life and what that means. Who decides what or when is ‘old’ anyway? The result is a fun film clip which shares a wide variety of answers – from the predictable to the unpredictable, from the serious to the funny (even cheeky). Watch the video What does being old mean to you? and then ask yourself the question: what does being old mean to you? Let’s change the way we think about ageing. 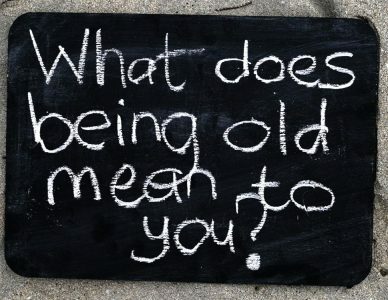 Home » Resources » What does being old mean to you? Let’s change the way we think about ageing.